This novel is set in 1914-1915 and 1930. 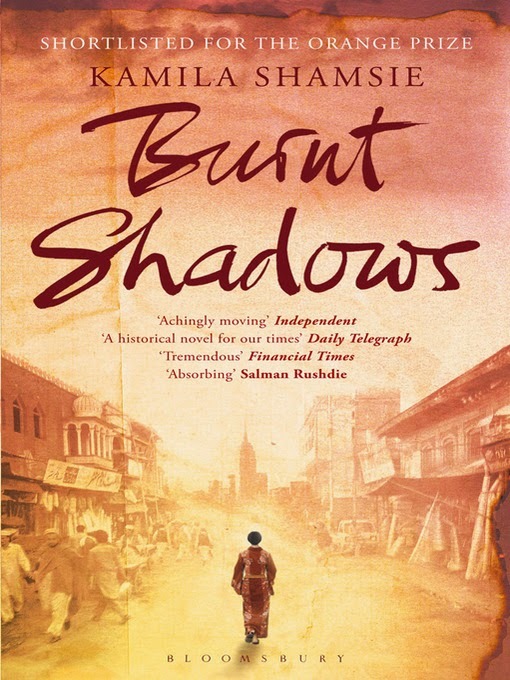 It tells the story of an English woman moving from an archeological dig in Turkey across the first year of the 1st World War into Peshawar where she meets with a Pathan soldier of the British Indian Army. Its an insight into a part of World War 1 where both the characters experience personal loss. 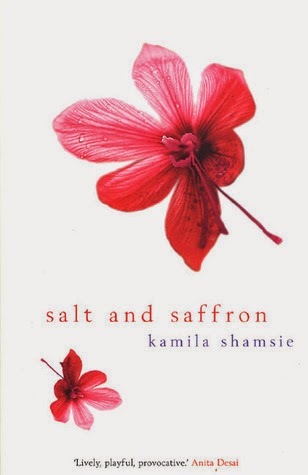 Salt and Saffron explores issues of misunderstandings between family members through the protagonists Aliya. Coming back to her home town Karachi from London after graduating from college, she narrates these stories to strangers on the airplane. This leads her to recall the time of the partition of India and Pakistan. The book portrays the change in the lives of people after Nagasaki during 2nd World War. 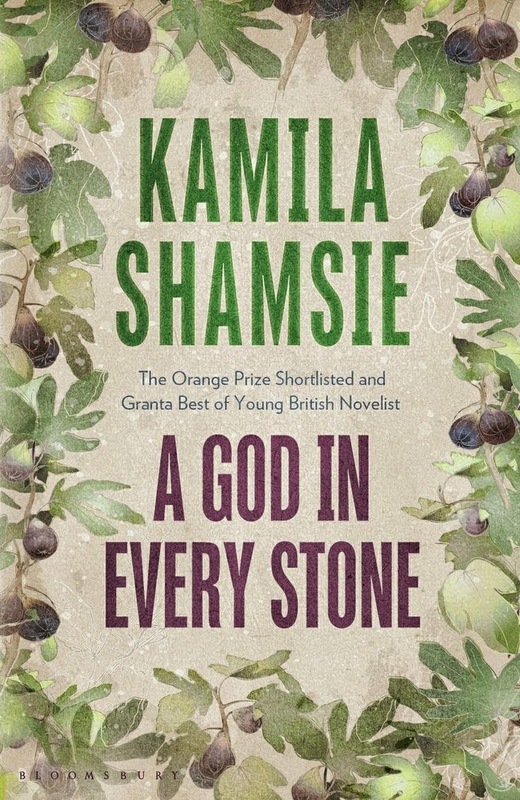 Shamsie takes her readers on a journey to explore the other parts of the world during that time including the spilt of India and Pakistan, the Afghan conflict and post 9/11 in New York. Ayesha, a 20 year old journalist reporting a number of events in the midst of political dramas and mafia killings in a city once called ‘The city of lights’. 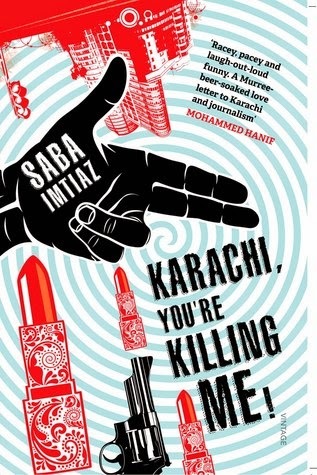 It’s a book that portrays the lives of Karachi elite who are least bothered of these happenings. 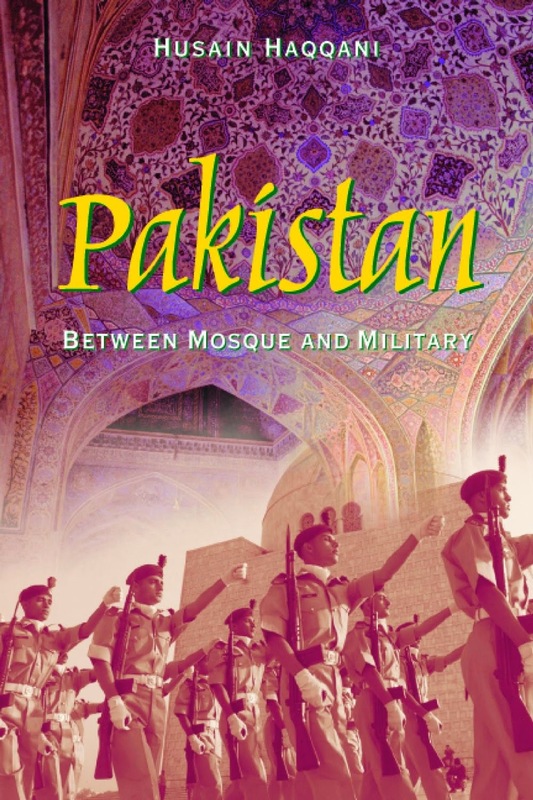 The relationship between Pakistani Military and the Islamist groups, highlighting internal politics since the country’s birth and analyzing Pakistan’s quest for identity and security. 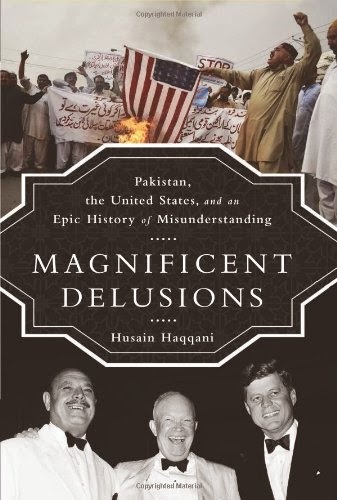 An insight into the unstable relationship between the US and Pakistan despite over 60 years of being allies. All books available at the Jashanmal stall in hall 5.